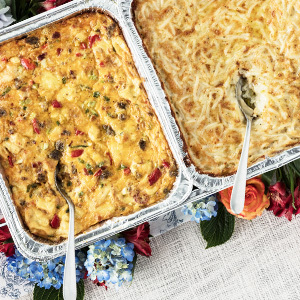 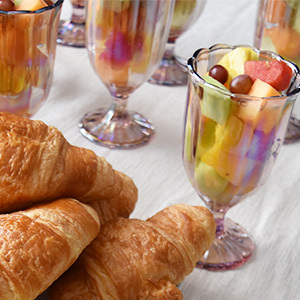 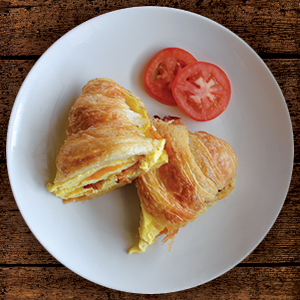 Egg & Cheese Croissant Bake (Sausage & Bacon or Spinach), Cheesy Potato Gratin, Butter Croissants & Fresh Fruit Salade. 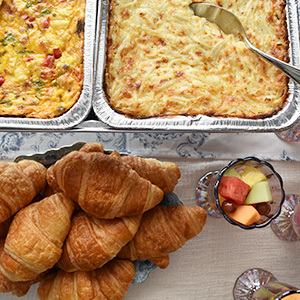 Individual items contained in the Country French Brunch. 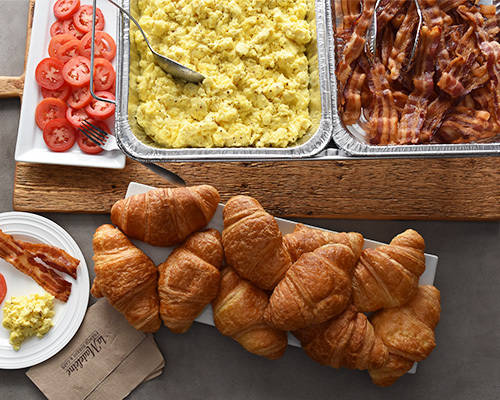 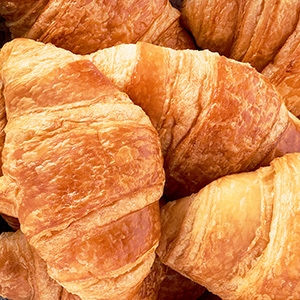 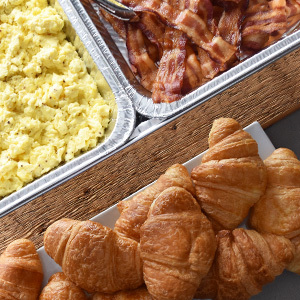 Scrambled eggs, bacon, sliced tomatoes and freshly-baked butter croissants. 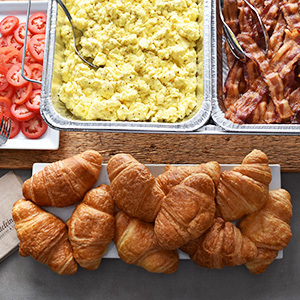 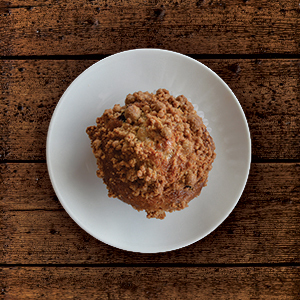 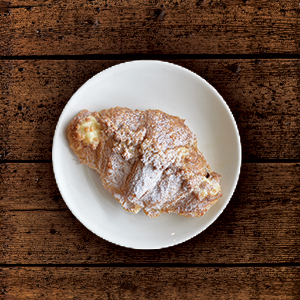 Build Your Own with scrambled eggs, bacon, cheddar, sliced tomatoes, and freshly-baked butter croissants. 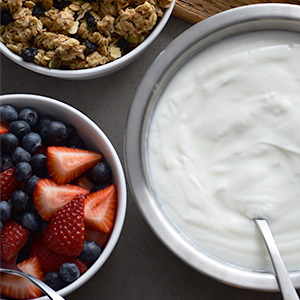 Create your own yogurt parfait with low-fat vanilla yogurt, fresh strawberries, blueberries and muesli. 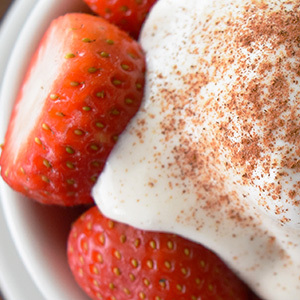 Fresh strawberries with our signature brandy sour cream romanoff sauce. 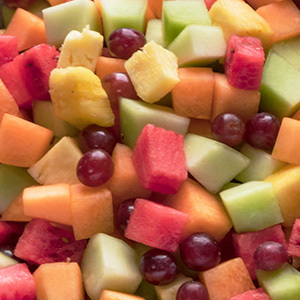 Fresh seasonal fruits, hand-cut daily in café.